Tyson Fury’s battles with his physical and mental health have been well documented, and as the fighter prepares for his second return fight on August 18th in Belfast. 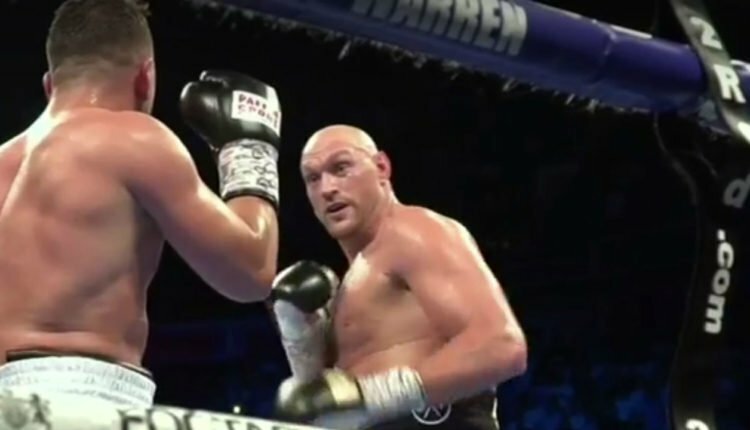 Fury told reporters during fight week, that those issues weight more on his mind than Francesco Pianeta or a potential showdown with Deontay Wilder. In regards to his goal of fighting Wilder, Fury knows he needed to make some changes to get back to being a title contender. “I do want to win a world title again so I have to raise my game after three years out of the game nearly and ballooning up to 28 stones,” said the former world champion.